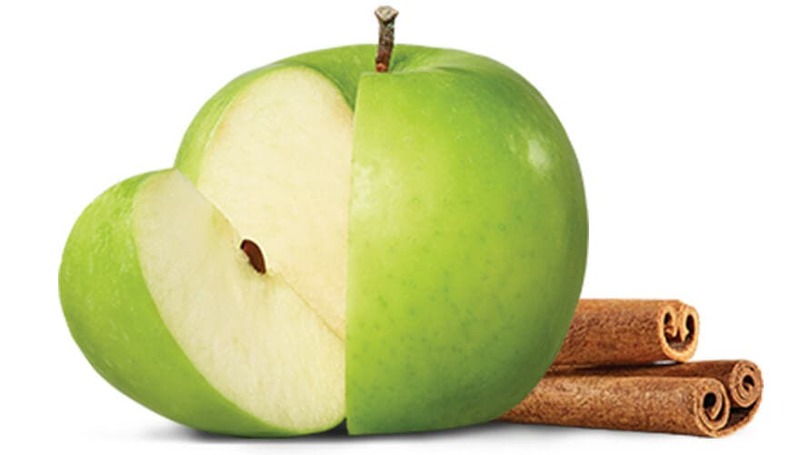 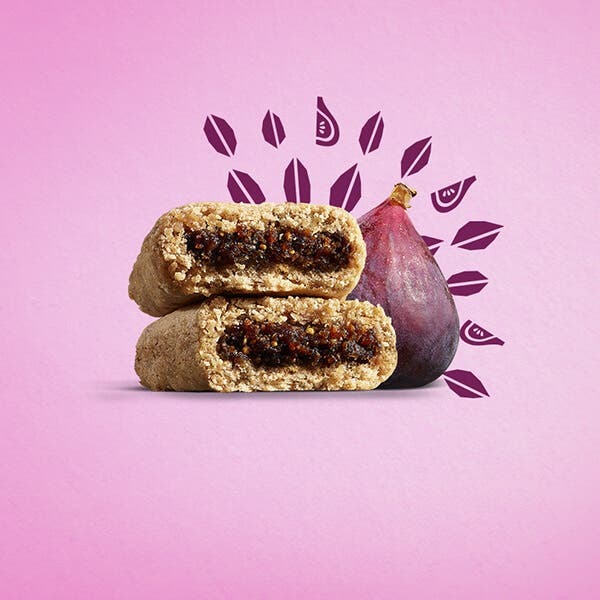 Our organic soft-baked, apple-filled snacks are a perfect, on-the-go breakfast your family will love. 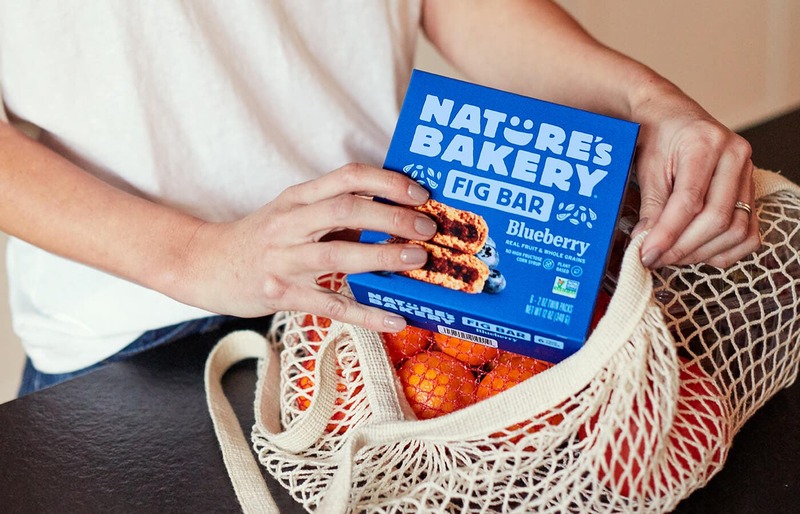 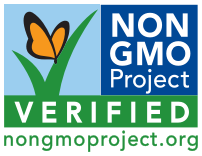 Made from organic ingredients & no high fructose corn syrup, GMOs, or preservatives. 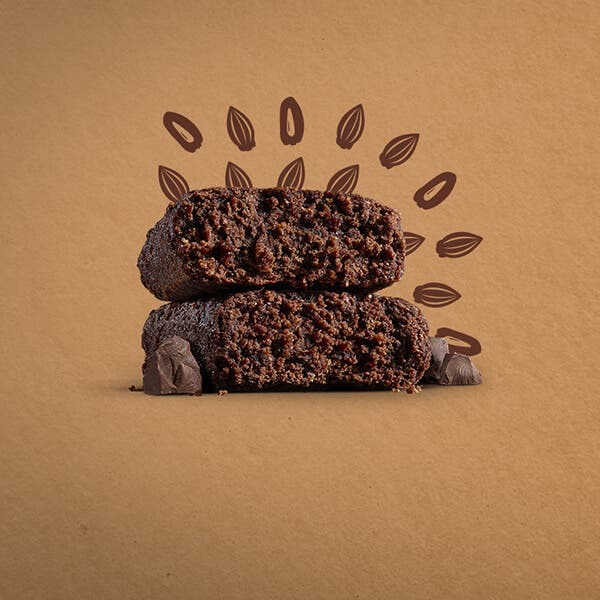 Your morning just got real. 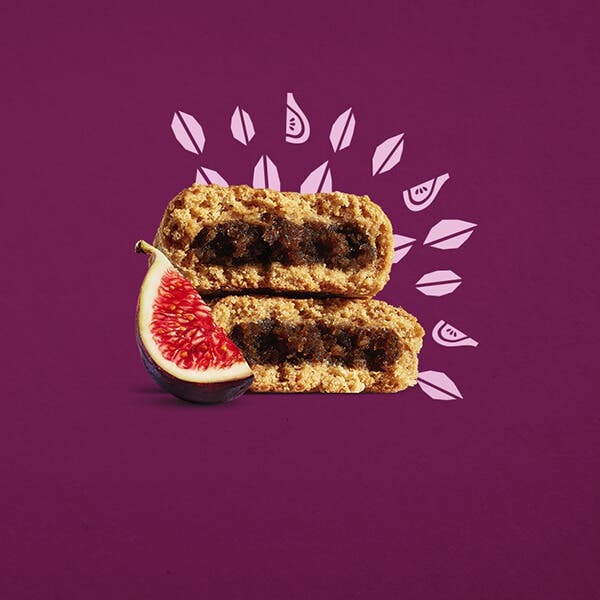 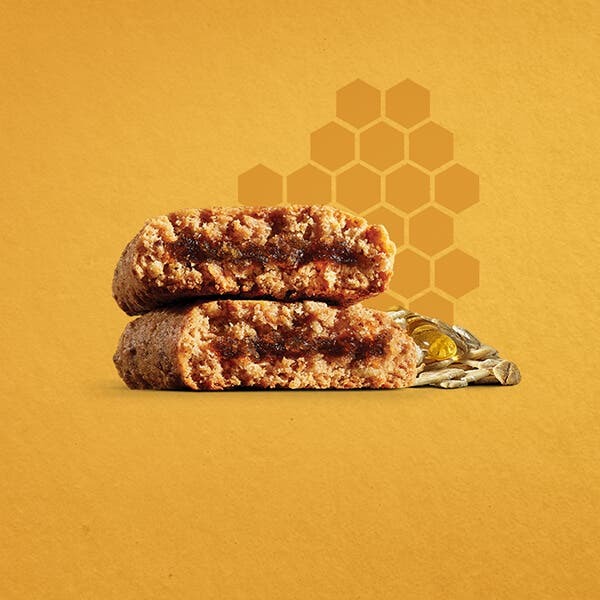 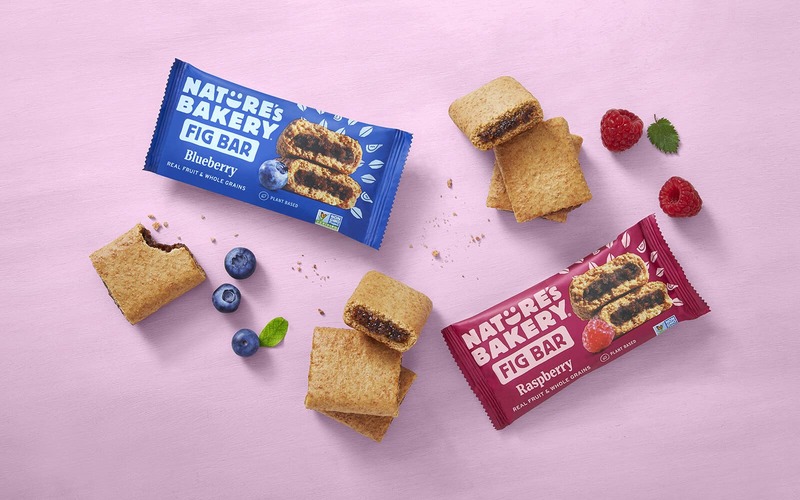 Grab our Organic Honey & Oat Apple Cinnamon breakfast bars, and Fuel the Phenomenal in your every day with real apple-filled rolled oats; a wholesome & delicious start the whole family will love.